Fifty years ago, the smiley-face emoticon had just been invented, the Wonderbra was being rolled out, and the first video game consoles were still a number of years from inception. Technology was on the cusp of exploding and no one even knew it. Unless of course, you were at CES, an annual trade show organized by the Consumer Technology Association. The first CES opened their doors in the summer of 1967 in New York. The event featured 117 innovators showing off technologies that included transistor radios, stereos, and miniature black and white televisions. They led a supportive community of innovators towards the future by giving them a place to share their “outlandish ideas” to avid tech enthusiasts. And fifty years later, it has seriously paid off. 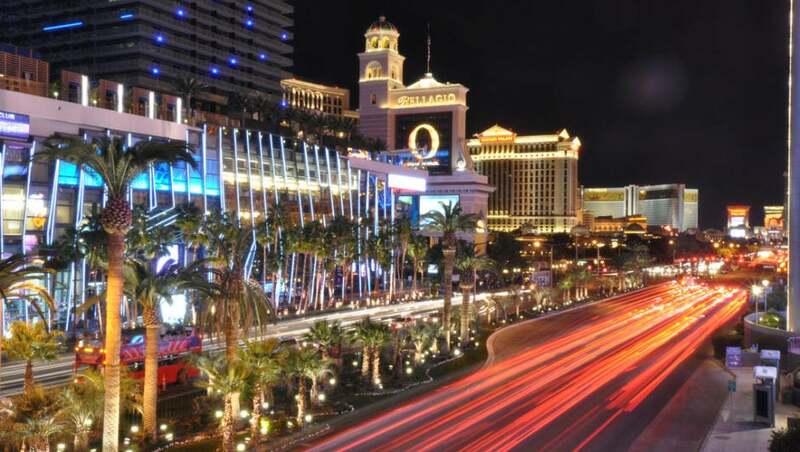 This year, CES boasts more than 165,000 attendees from more than 150 different countries. 2.4 million square feet, roughly the size of 50 football fields, will be dedicated to showcasing the world’s most innovative services and devices propelling us into the future, touching on drones, the Internet of Things, self-driving cars, and so much more. In fact, nearly 20 percent of the 3,800 companies exhibiting at CES 2017 didn’t even exist as companies three years ago. If you’ve never been to the event, the festivities are broken up into three spaces, Tech East, Tech West, and Tech South. Read below to find out what you can expect from these specific areas. Taking place in the Las Vegas Convention Center, Westgate Las Vegas, the Renaissance Las Vegas Hotel, this section of the event will be dedicated to technology that is changing daily lives. From drones to self-driving cars, Tech East will make you question what your day will be like just a few years into the future. You’ll enjoy lobby experiences from Samsung, IBM, Ford, Logitech, and many more innovators in the tech sector. You’ll also get to hear from notable minds such as Carlos Ghosn of Nissan, Barry Diller of Expedia, and Michael Kassan of MediaLink. While Tech East was dedicated to technology’s impact on every day life, Tech West will look at how the future will change through tech innovation. This portion of CES will be held at the Sands, Venetian, Palazzo, and Wynn hotels, and it will introduce attendees to futuristics ideas, like robotics and fitness technology, that could change the world forever. You’ll enjoy lobby experiences from Ford, TechCrunch, and The Henry Ford. You’ll also be able to take in rousing speeches from impressive titans like Jen-Hsun Huang of NVIDIA, Arnold Donald of Carnival, Steve Mollenkopf of Qualcomm, and Kevin Plank of Under Armour. Tech South will be hosted at the Aria, Cosmopolitan, and Vdara hotels, and it will feature a combination of content, creativity, and technology. This is where you’ll want to connect with innovators, builders, makers, and consumers in hopes of getting a better understanding of the technology landscape. This section is where companies like Google, Verizon, Turner, and other tech giants will be showcasing their latest technological advancements. From artificial intelligences to mobile, you’ll be treated to some of the best tech in the world. Before the festivities begin at CES, Tech.Co is hosting our fourth annual Startup Night, a special evening of startups, technology, networking and libations. We’ll have some of CES’s best tech startups on display featuring this year’s hottest trends such as artificial intelligence, digital assistants, augmented reality, medical and sports tech, voice recognition, energy, transportation, and more. You’ll get a sneak peek into what these early-stage tech startups from around the world are building. If you want to attend the event, be sure to RSVP with the link above. The event will take place at 6:00pm at Gold Spike in Las Vegas on Wednesday, January 4th.